Firstly, I AM SO OBSESSED WITH THIS FOUNDATION. Oh my goodness, if I could insert singing angels right now then I totally would! I know that you may think I'm crazy/over-exaggerating/weird buuuuut, this foundation really is worth the hype. It took me a little while to actually jump on the band wagon and splurge £31 on this foundation, but I eventually did and I am now kicking myself for not being more of a sheep (baaa) a bit earlier. You know, sometimes it IS ok to follow the crowd - as long as they know what they're talking about, and they definitely did with this little gem. I'm not normally one for trying different foundations because I do have sensitive skin and I'm always really worried that I'll wake up the following day from trying out a new foundation and I'll be covered in a rash or dreaded spots! So you may say that I'm a little bit of a wuss (oh trust me, you don't even know the half of it..) but that's just the way I feel. I have been using my trusty Hello Flawless Benefit foundation for goodness knows how long now and I knew it was time for a change. I needed something that would cover up the redness on my nose area but that also wouldn't be cakey - I just cannot stand face paint foundation (yes MAC, I'm implying you!). As soon as the lady in the Nars section of House of Fraser informed me that the Sheer Glow foundation is meant for people who suffer with redness as it has properties in it to help/combat, I immediately knew that this foundation and I would be a match made in heaven. I already guessed my colour as I am always the palest with yellow undertones, so Gobi was the one for me. The first day I wore this foundation I was really impressed, it lasted the whole day (which I have never experienced before because I never wear foundation that long, I'm a bit of a plain jane you see), didn't go patchy, covered the redness (hale-bloody-lujah!) AND I didn't feel like I was wearing anything, uh-huh, it felt wonderful. If you're contemplating purchasing this foundation, then I definitely suggest biting the bullet and going for it. 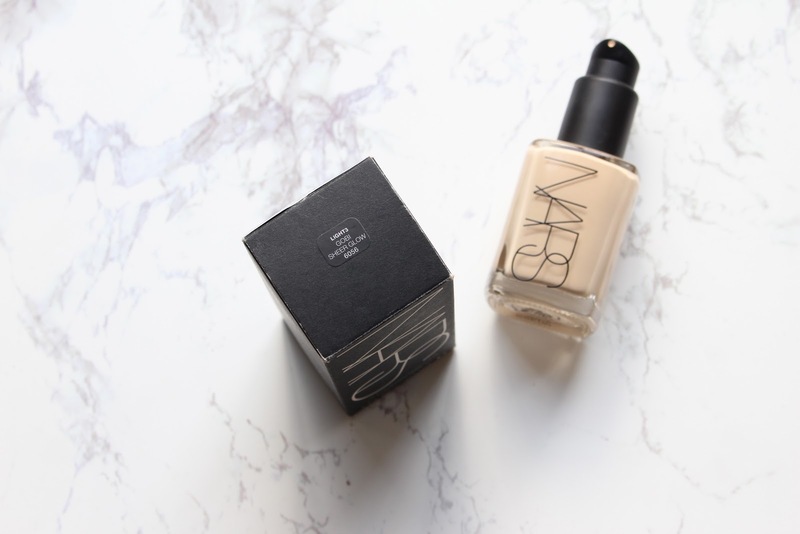 This foundation is perfect and there are a great range of shades to suit every skin tone. 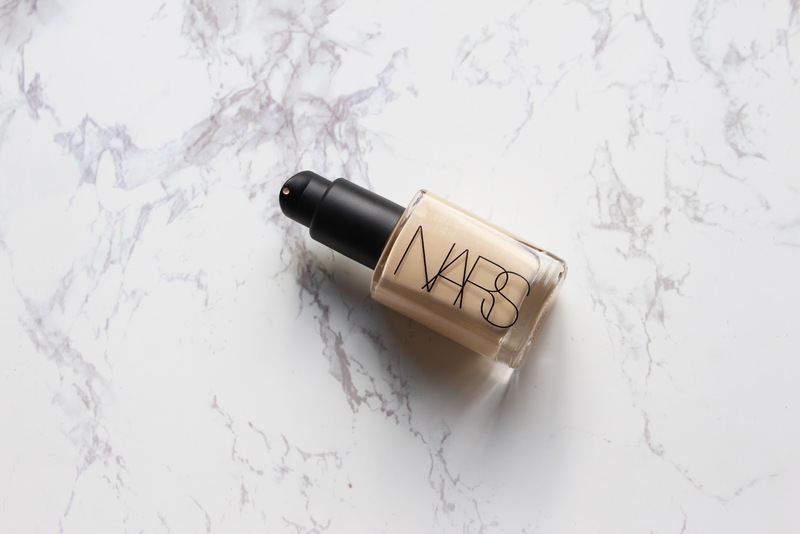 I always feel like the base to your makeup is one of the most important parts, so splurging on a great foundation, like Nars Sheer Glow, is definitely worth it in my opinion. So basically Nars Sheer Glow, I FREAKIN' LOVE YOU. You have 100% convinced me to ditch some of my oldish foundations and purchase this one - it sounds wonderful, I have to have it now haha! Wonderful post, I have this foundation it's great. Oh I must try this now!! 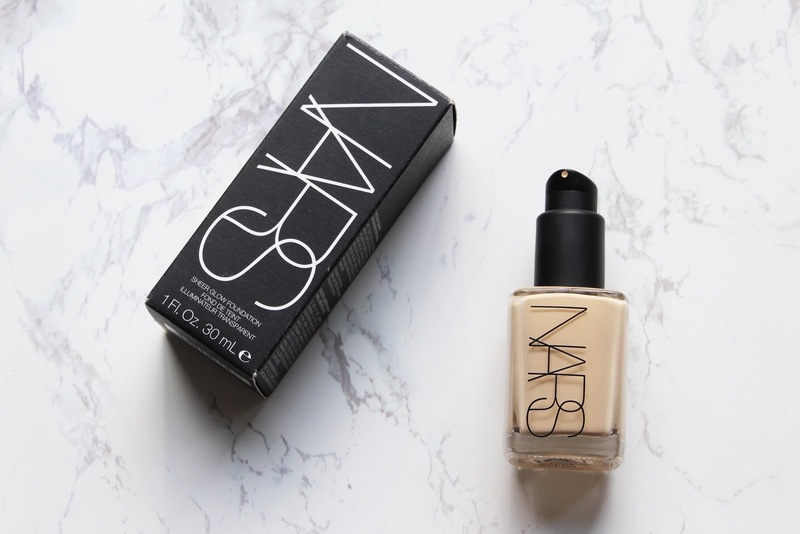 I'm thinking of looking into NARS foundations for a change! So you would definitely recommend this? 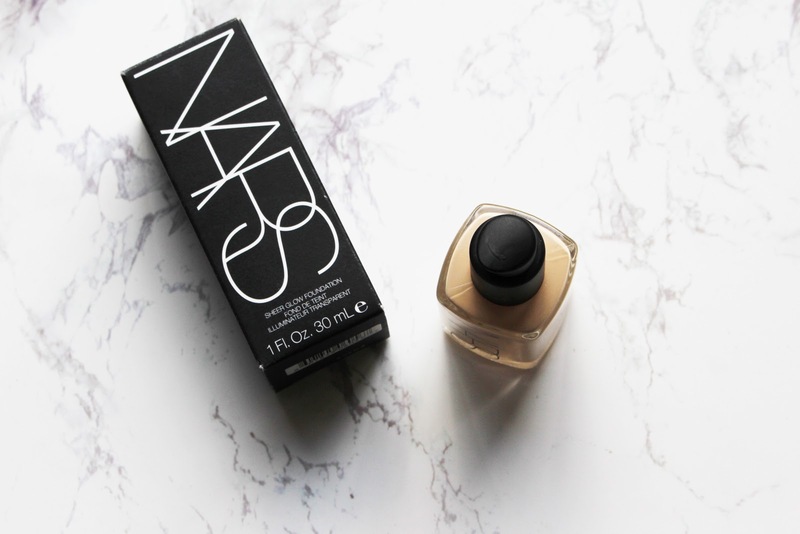 I really want to try NARS foundation, I was looking at them in Sephora but OMG I cant make up my mind! I have three options to choose and I cant . Best way to buy all three hahaha!